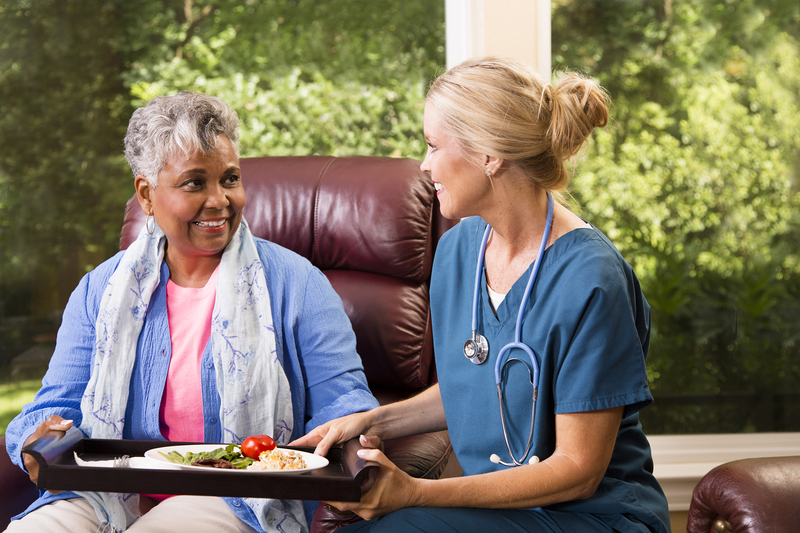 RTLS In Motion is a smart nurse call system, that helps senior care campuses improve resident safety, improve productivity, and improve the overall level of care. The base system is a server running our software, on site at your facility. With the system software up and running, you can then take a combination of the below components to create a custom solution for your facility. 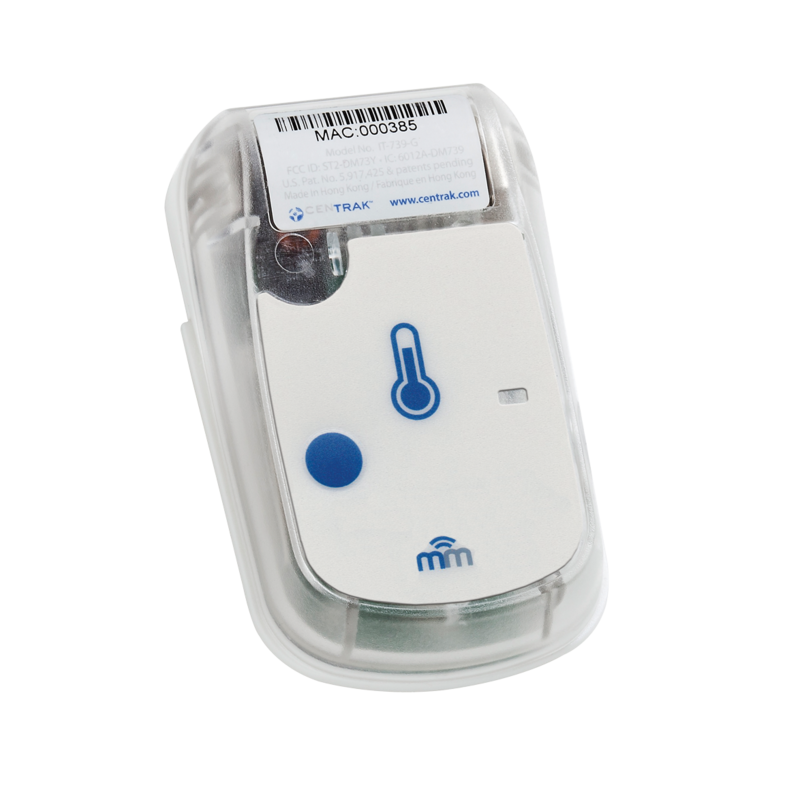 Residents are given a wireless nurse call pendant with a call button, that they are to carry indefinitely. When assistance is required, all they are required to do is press the button on their pendant. When a button is pressed, a notification is instantaneously sent to all staff in the area, that tells them who needs help and where they are located. 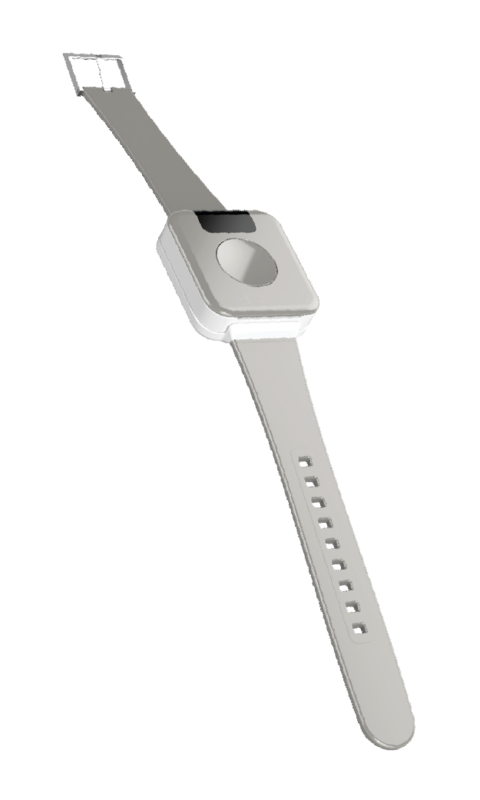 Different form factors are available to accommodate the needs of your population – from cut-proof Memory Care pendants to stylish wrist worn options. 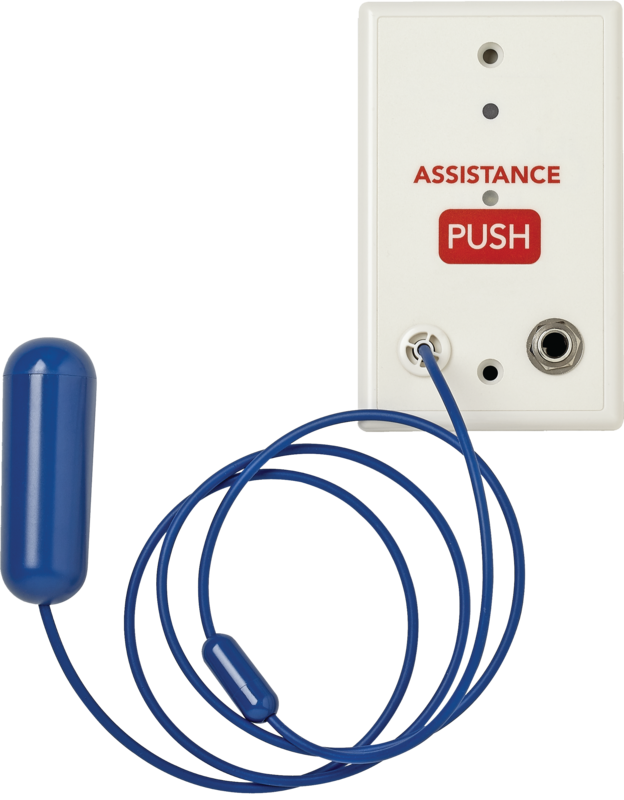 Similar to traditional nurse call systems, we offer wall-mounted pull-cord stations. Unlike traditional wired pull-cords, our wireless pull-cord device can be placed anywhere on campus, making room re-configurations possible. 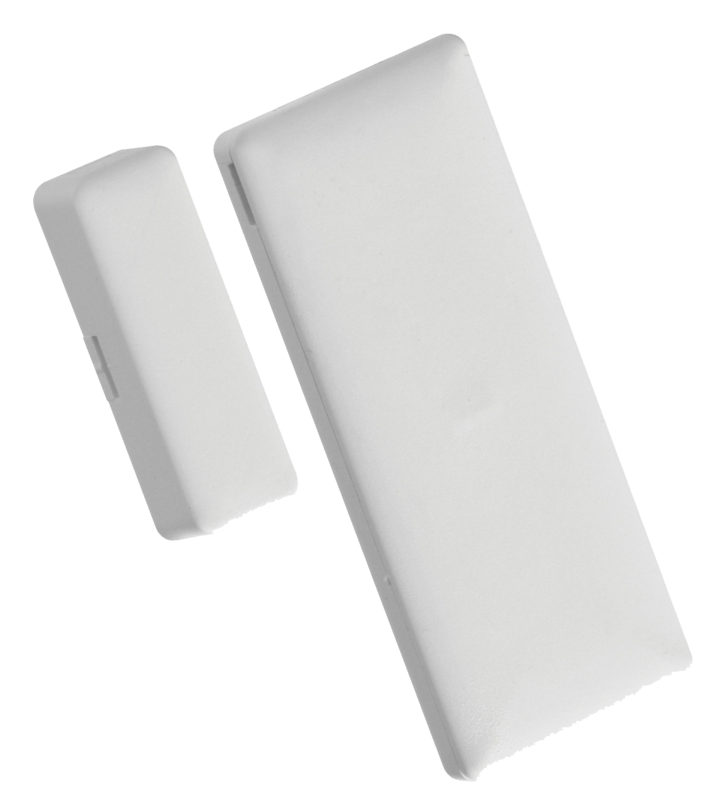 The wireless pull-cord can be placed in bathroom areas, at resident bedsides, or in common areas – all without running a wire to each device. Our wall-mounted Check-In Stations allow your Independent Living or Assisted Living residents to check-in daily to the system, and confirm to the Care Team that they are active and well. 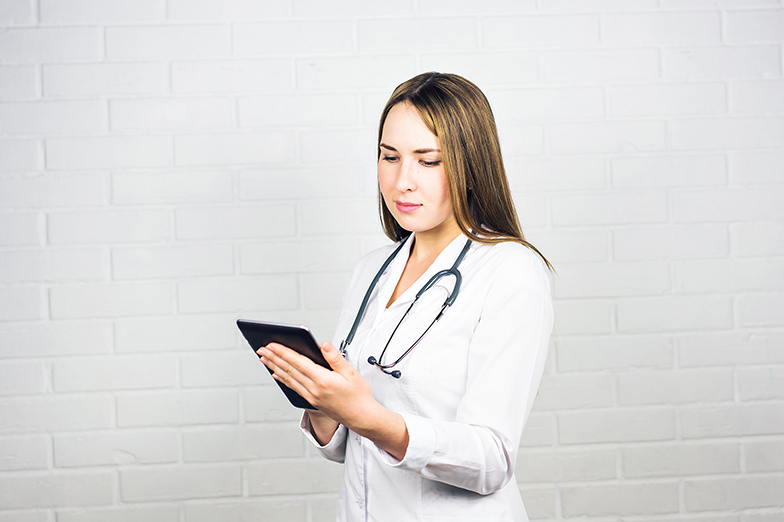 Use this feature to have an automated and recorded check-in for your resident population, and ensure staff are only following up with those needed for the day. Our temperature monitoring solution eliminates the need for physical temperature checks of your food, medication and vaccine refrigerators. The system polls the temperature every 20 minutes and will alert you immediately if the fridge is too hot/cold. Temperature reports provide historical temperature logs for compliance requirements. By fixing an equipment tag to each piece of mobile equipment, staff can instantly locate any piece of equipment on campus. This serves as a cost saver by keeping inventory levels down and is a time saver by eliminating the need to search for equipment. Equipment tracking can also act as a loss prevention system, by alerting staff is someone is exiting a building with a facility owned unit. Lost equipment and high inventory levels are a problem of the past. 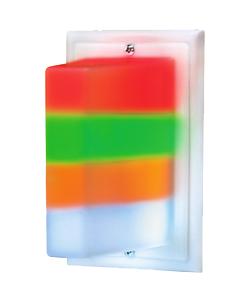 Multi-colored corridor lights can be installed outside of resident rooms to provide a visual indication that assistance has been requested from the room. Furthermore, lights can illuminate according to the real-time location rules, such as nurse in room, HCA in room, resident in room, etc. 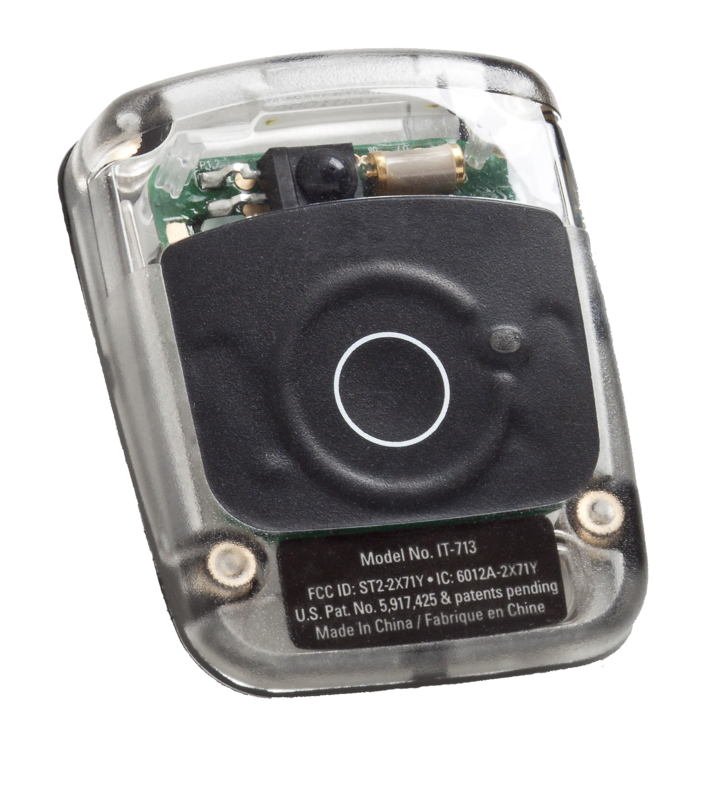 Our wander prevention system uses smart technology to automatically detect when a wander prone resident is near an elevator or door. 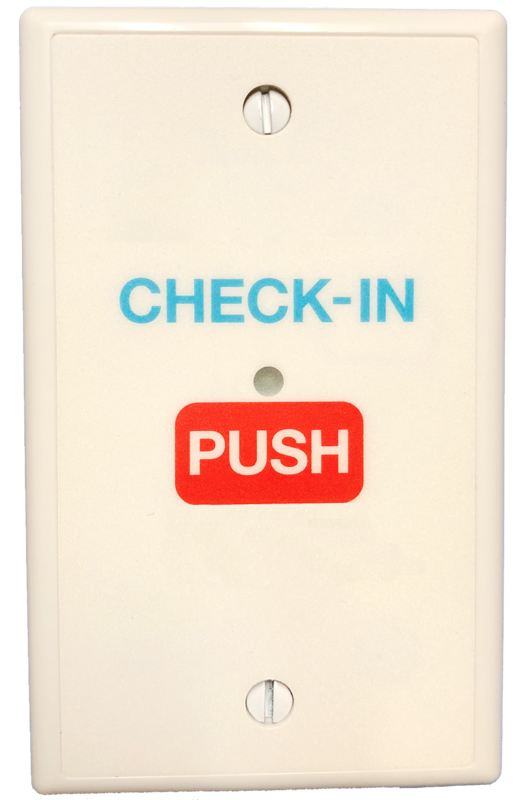 When an at-risk resident approaches a door or elevator, the system will lock the door/elevator and notify the Care Team. 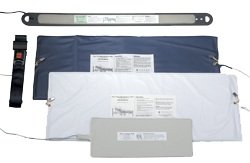 Standard bed and chair pressure pads can be plugged into our system. 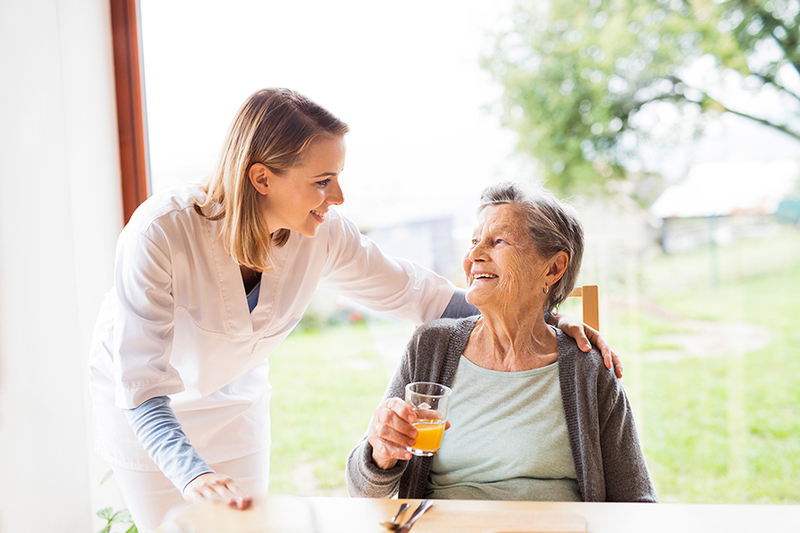 This eliminates the loud local alarm, which often only agitates the resident themselves, and instead converts the alarm to a discrete and directed alert to the appropriate Care Provider’s mobile device. 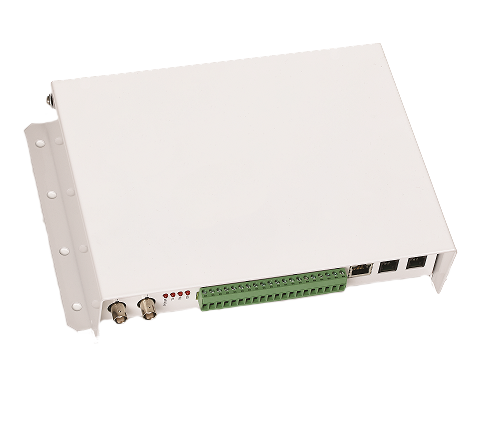 Our system can alert when specific doors are open/closed in the building. Notify your night staff if a rear entrance door is used in the night, if the boiler room door is opened, or if a resident patio window is left open in the Winter months. 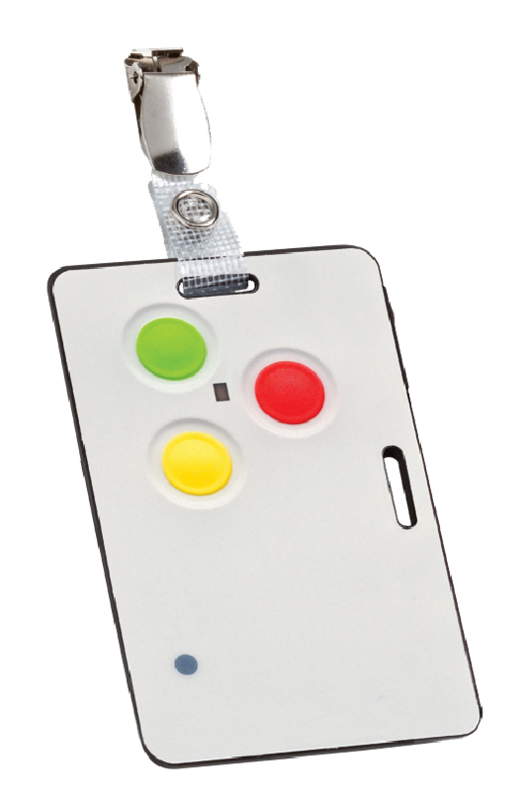 RTLS In Motion is available in the French language! In addition to our nurse call system being fully bilingual, we also have a dedicated French-English bilingual support team to meet all of your needs. Interested in our system, but with a different language? Our flexible software and highly talented developers can support any language. Contact us today!